We often talk with clients and discover that they have plenty of questions regarding their garage door. They usually wonder about new garage door materials and openers and which maintenance is best for keeping garage systems for years. We answer frequently asked questions simply and try to explain everything clearly. 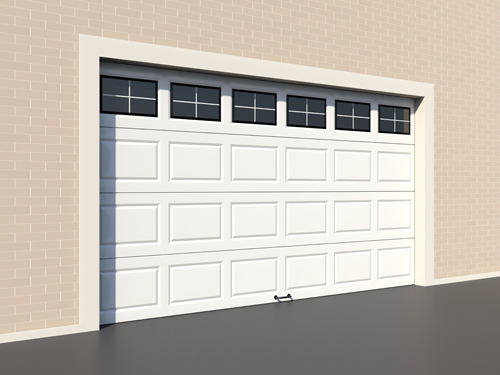 If you want to learn more about electric garage doors, read here coherent answers to basic questions. Why must I replace both extension springs? If you only replace one of the two extension springs, the door won't be lifted with equivalent power from both sides. The new spring will be stronger than the older one and there's a risk that the door won't move evenly. Our experts in West University insist that the new garage door spring will also wear sooner. Why are large wire springs better? Garage door springs with large wires last much longer because they are elaborated better and in the case of oil tempered garage door springs they are heated in great temperatures according to our specialists in West University. Having two springs with large wires is preferable. How can I test the sensors properly? 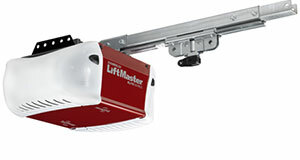 You must take into consideration that the photo eyes of your garage door opener are installed about 6 inches above the floor. When you test the sensors, use a small object. Garage Door Repair West University Place insists that large objects are seen easier. The point is for the sensors to detect smaller ones as well. What is the difference between lift cables and safety cables? The lift cables are the ones which connect the spring to the bottom brackets of the door. They are responsible for the movement of the garage door. The safety cables come together with extension springs. They run through the springs to reduce the safety risk when an extension spring breaks. Should I replace the door if it's fine? If the garage door panel is in good condition, there is no need to replace it. It would be vital if it was warped or seriously damaged and, at the same time, old and irreparable. Though, garage door parts need replacement. Rusty components will just make the door's movement noisier and hardly smooth. Garage door springs and openers should be replaced more often.